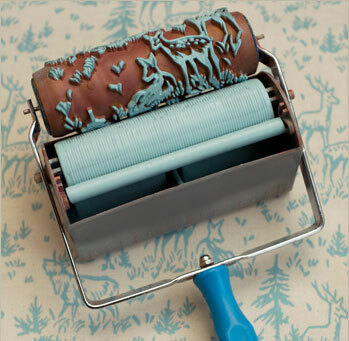 There are two parts to the roller system: firstly, there are the 6 inch wide, embossed patterned rollers in 18 different designs; then there is a choice of two applicators, one for use on fabric and the other for paper, wood & walls. 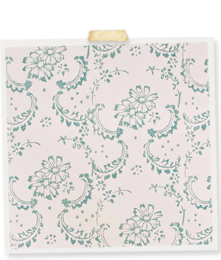 The rollers are reusable and interchangeable. 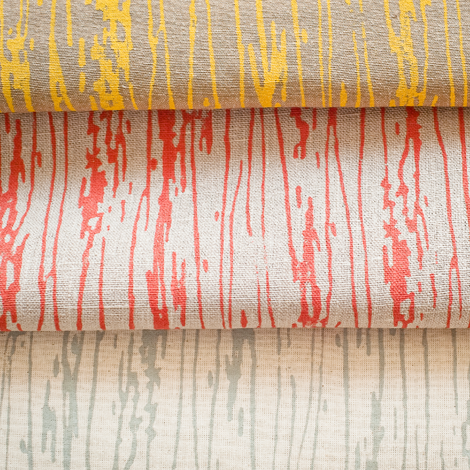 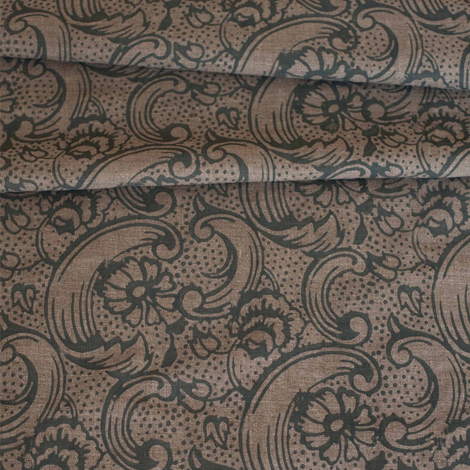 The fabrics have the look of traditional handmade block-printed fabric, and are not for heavy use. 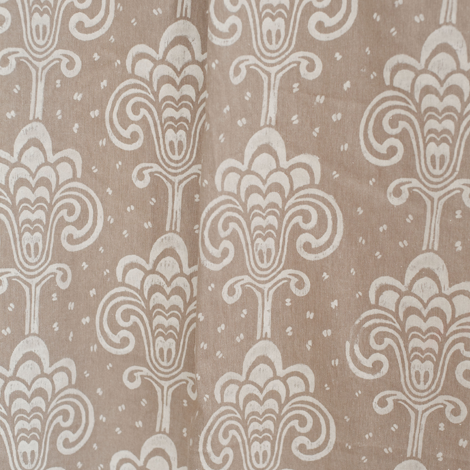 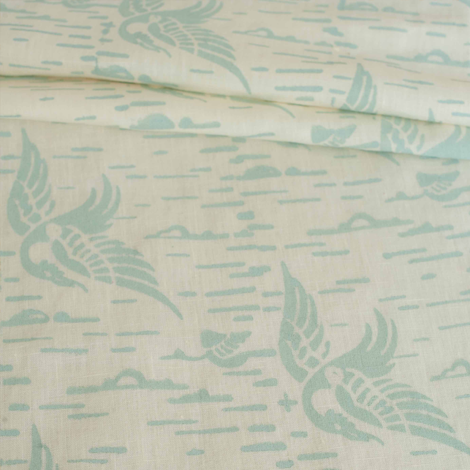 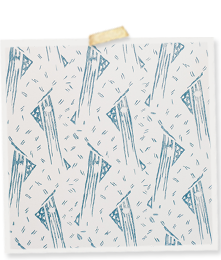 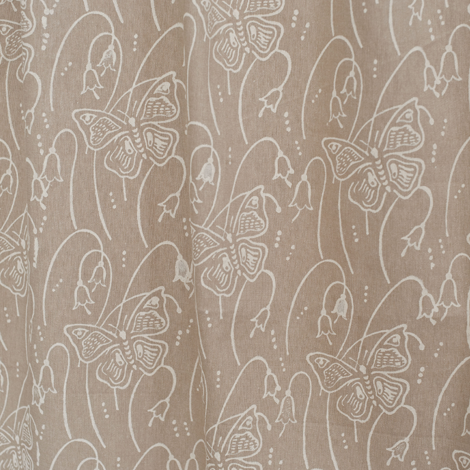 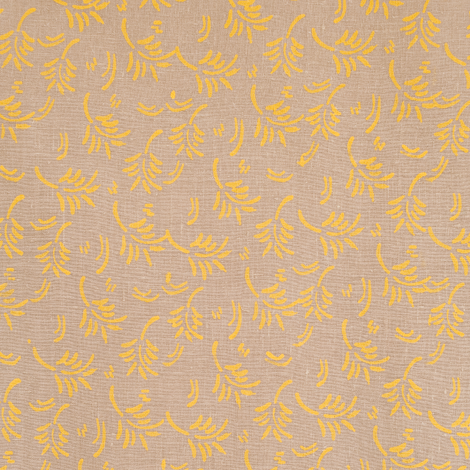 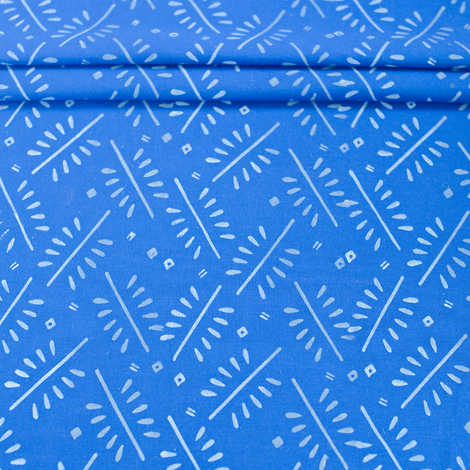 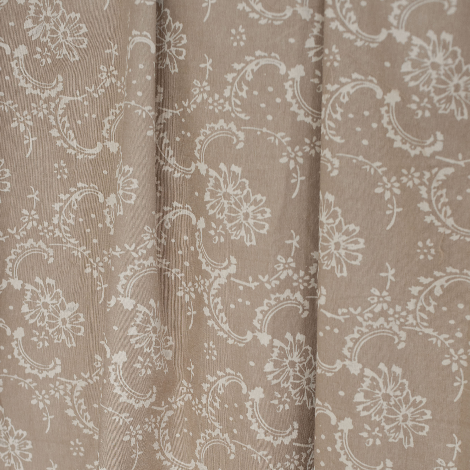 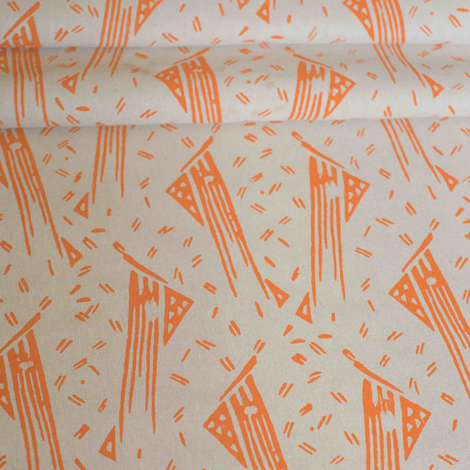 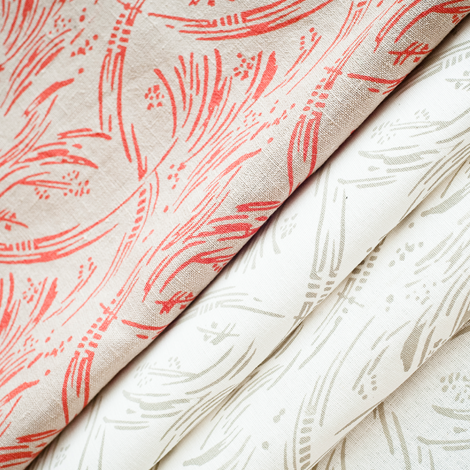 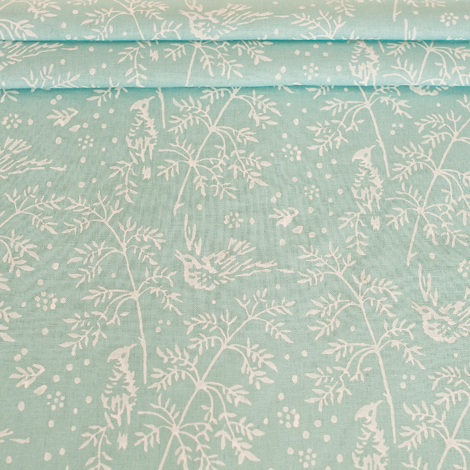 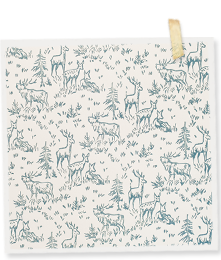 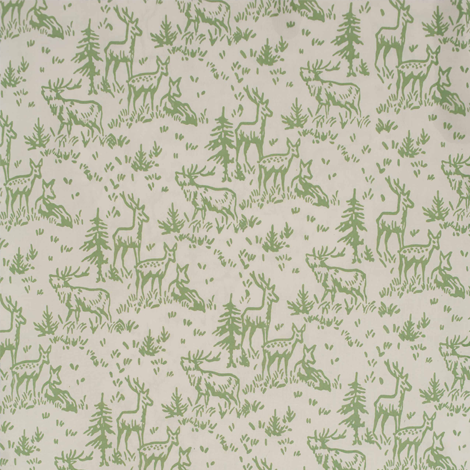 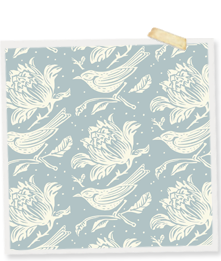 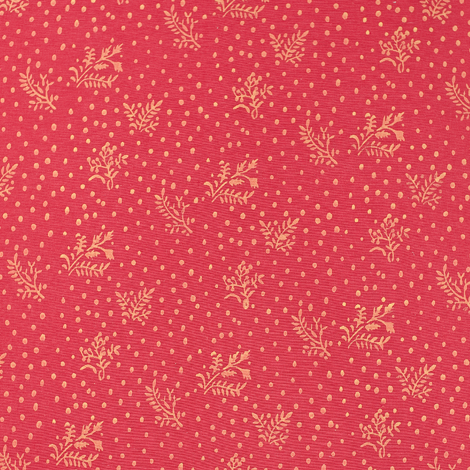 Like any other hand-printed fabric, they need very delicate hand washing with a mild detergent. 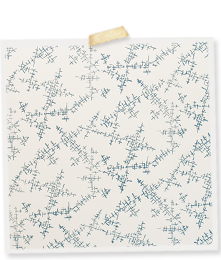 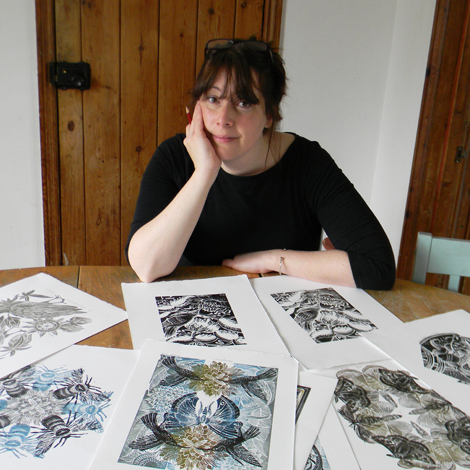 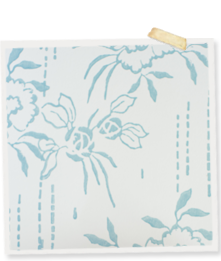 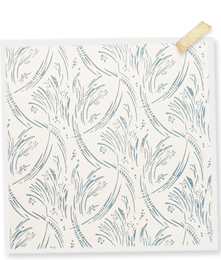 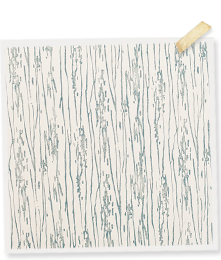 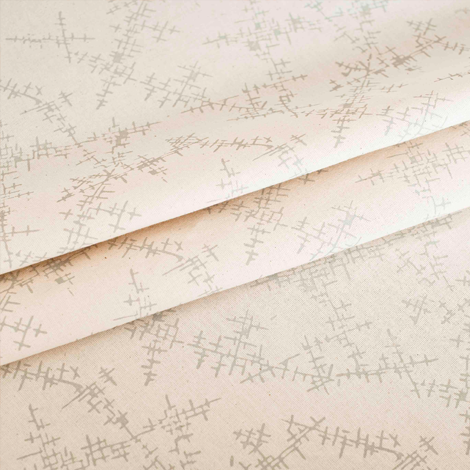 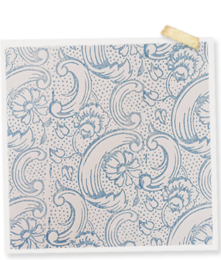 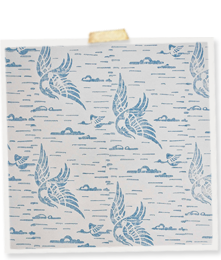 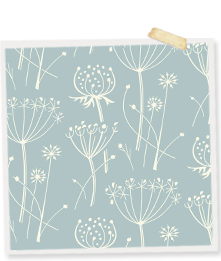 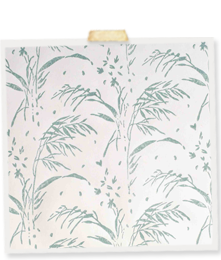 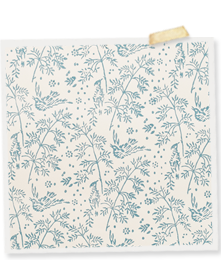 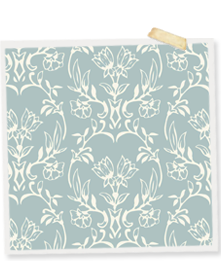 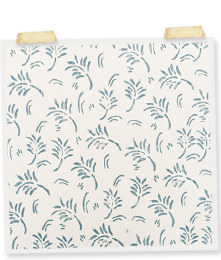 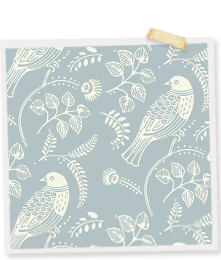 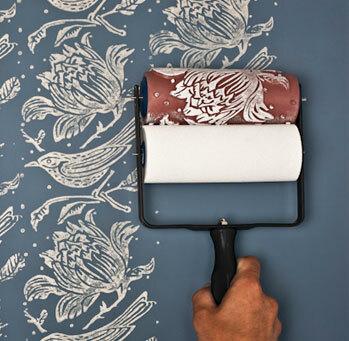 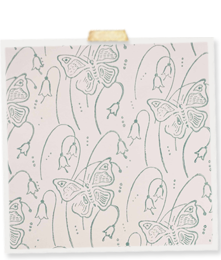 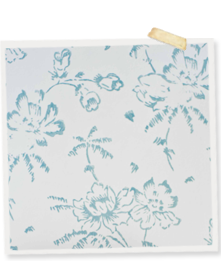 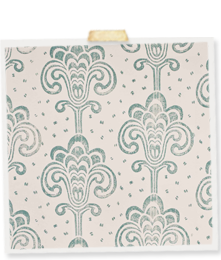 The paper and walls roller gives a sponged, gently handmade look, like old, forgotten, sunbleached wallpaper. 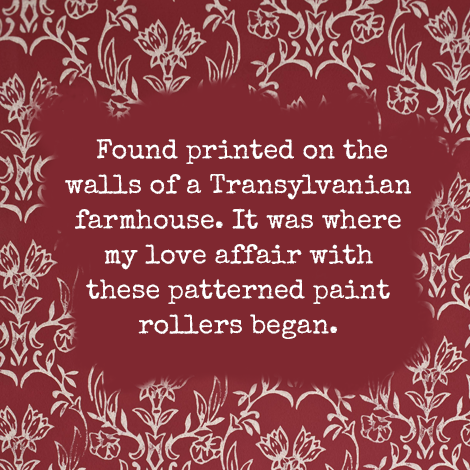 It particularly suits old walls. 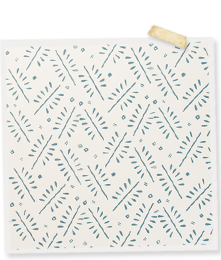 Want to share these designs on Pinterest?